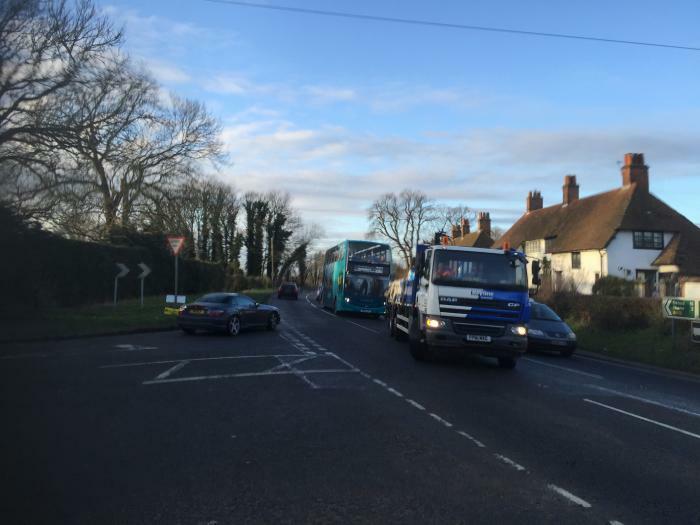 As most local residents will be only too aware, the junction at which Haddenham-Thame traffic meets the A418 is one of the very busiest road intersections in the region. Large volumes of traffic funnel through the Scotsgrove junction — road commuters, rail commuters heading to and from Haddenham & Thame Parkway, local shoppers and those on school runs, school buses, public buses, taxis, courier vans, builders lorries and many other HGVs ... the list goes on. 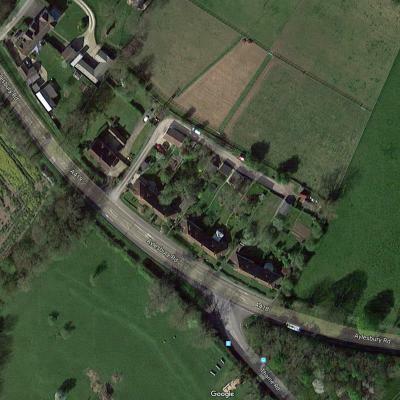 Bucks County Council proposed a 40mph speed limit at this location nine years ago, yet nothing has been done! Despite the fact that there had been serious accidents and frequent 'shunts' at the Scotsgrove junction, the 40mph proposal was dropped for financial reasons — and nothing has been done since. The risks can only get worse as Haddenham grows significantly in size and large housing developments also spring up in Thame. The current speed limit of the A418 is 60mph. 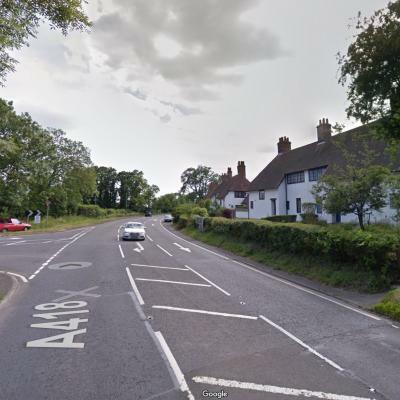 This makes the Scotsgrove junction extremely dangerous, both for traffic emerging from and turning onto Thame Road, Haddenham and for Scotsgrove residents exiting the properties on the North side of the A418. Many local residents would like the speed limit reduced to 40mph.